"The Raging Reverend" Donny Starr is a fan of all things pro wrestling. Devout Pizza lover, husband, and father of two boys. Created new post - WWE: Big E : "People like us will only get so far" - Is he right? 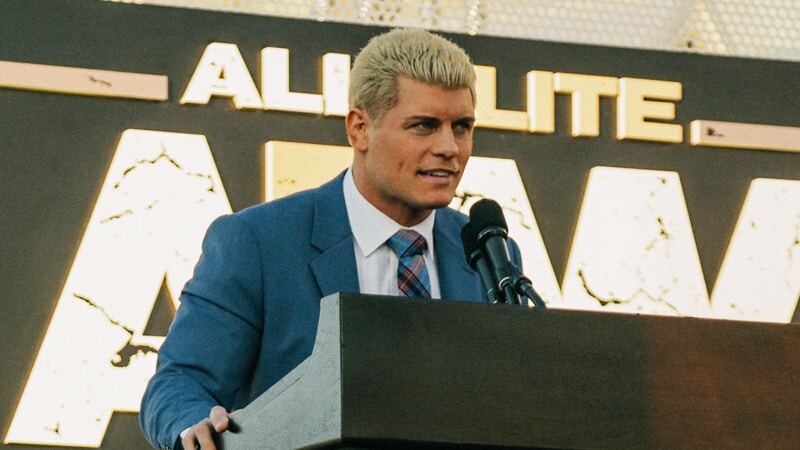 All Elite Wrestling (AEW) has the world shook.